Time is one of the greatest resources at the disposal for programmers. Tracking time in the correct manner allows them to enhance their overall productivity. There are different time tracking tools available in the market which help developers to improve their relationship with clients and get an edge over others in the fiercely competitive marketplace. These tools help freelance programmers as well as software development companies that hire developers to efficiently spend their precious time. 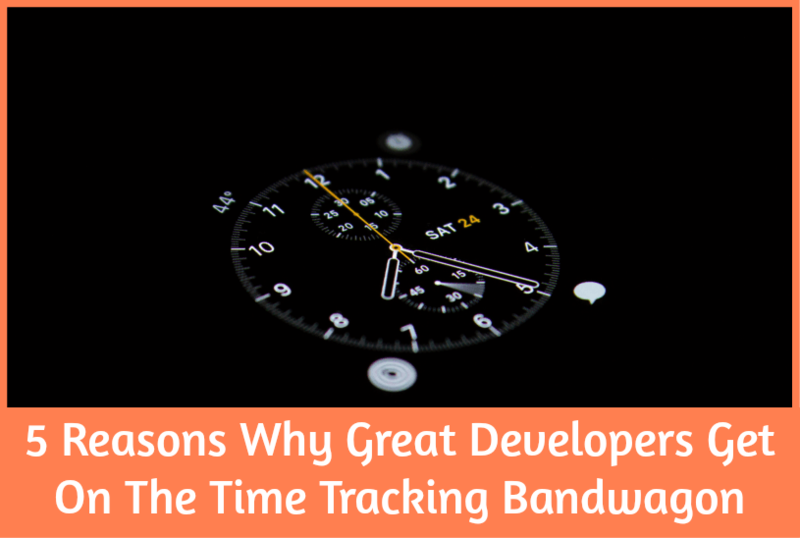 Let’s look at the top five reasons why great developers join the time tracking bandwagon. 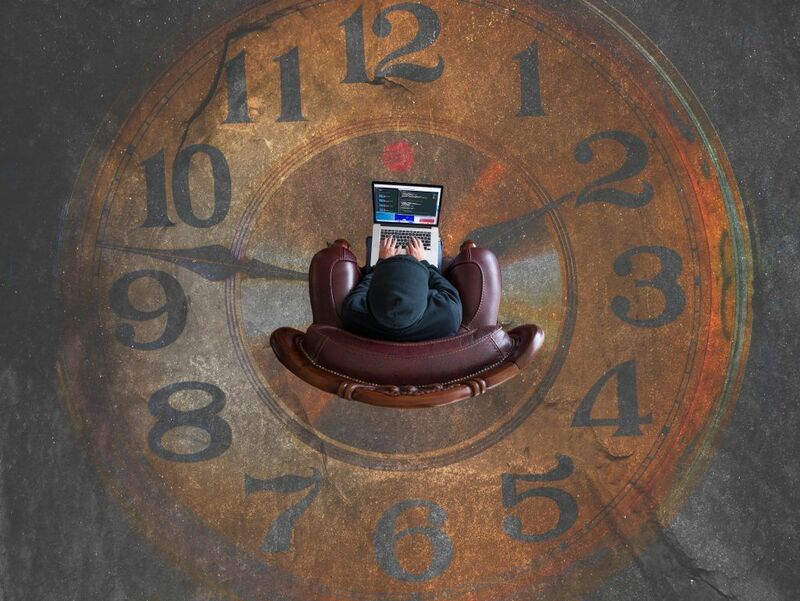 With the help of tracking time, developers can concentrate on their core tasks. Also, it helps them in avoiding the distractions, which in turn, enhances their level of productivity. Moreover, by detailed analysis of the daily/weekly time tracking report, it becomes easier for the programmers to measure how much time they are investing in each task. For example, if it is observed that the most of the time is getting spent on minor tasks that are not that much relevant, developers can easily reorganize their daily work schedule in such a way so that they can focus only on the significant stuff. Timely is one of the most popular time tracking tool specifically designed to help programmers keep an accurate track of their time without hampering their productivity and getting distracted. Also, RescueTime is another time tracking solution that is helpful in boosting the productivity of the developers. Earlier, time tracking used to be a tedious and time-consuming task for everyone. But with the advancements in the technological world, now there are several time tracking tools available to make the remote jobs easier and fun. The majority of these tools are pocket-friendly and offer a free trial so that you can test run the tool before finalizing it to purchase. The installation process requires the entry of some basic data. Else, most of the processes are automated. This allows developers to focus on their actual work while the tool records where and how they spend their time. For instance, Harvest is a widely used time tracking software for developers. It is extremely easy-to-use and intuitive with a variety of unique and useful features such as keeping a track of programmers’ work and hours they spend on certain tasks, converting billable time into invoices, letting them get paid online, etc. It is the truth that all projects aren’t the same. And being a development agency, it’s essential to pick projects that are actually worthy enough to invest that much effort and time. Taking up projects randomly isn’t correct. But the developers have to select the projects that will give them the highest compensation for their time. This is where time tracking tools come into the picture. With these tools, programmers can easily tally the financial perks of a project with the time required to accomplish similar projects in the past. This will allow them to come up with the projects that are actually worthy for them to put in their hard efforts and precious time. Also, there is no profit in taking up the projects that can make a development agency bankrupt. The Tick is an example of a time tracking software, which helps programmers prioritize tasks and focus on the most important ones by allowing them to stick to their schedule. In order to flourish in this dynamic marketplace, it’s essential to have clients. But it gets tough for the amateur developers or inexperienced development companies to find clients and stay ahead of the curve with their competitors. Suppose, if a client gets two programmers with similar sort of expertise bid on his project. But one of them just promises to deliver, while the other commits to keep a precise track of project and report its progress to you at regular intervals of time. Who do you think the client would choose? Obviously, he will go for the second alternative. This makes it essential for great developers to enrich their resume with efficient time tracking tools that boost their overall productivity and keep the clients aware of whatever is happening in the project front. Hours is a time tracking solution exclusively designed for Apple desktops and mobile devices. This tool makes it easy for developers to handle multiple projects at the same time. Proper time management allows them to get new clients and deal with their projects efficiently. It is observed that clients and business managers can be pushy sometimes. They would expect the programmers to use a magic wand and deliver in just one day what usually could take at least 4 – 5 days. In such a problematic scenario, time tracking tools can prove to be a boon for the developers. The time-frame estimations of such tools aren’t always accurate. But the programmers can use the time-tracking report produced on similar past projects and negotiate with the client for getting a reasonable timeline approved. In addition, time tracking tools provide the clients with periodical reports along with screenshots of the current project. This makes it easy for the client or the manager to be assured of the work being done by the development team. Also, it enhances the credibility of the programmers. Due is a time tracking software, which is ideal developers who are working for various clients with multiple languages. This tool facilitates the programmers to have a seamless communication with clients and managers. In this way, despite the developers work in a highly dynamic environment, time tracking is beneficial for them. They can use these tools to manage and master their productivity and gain a robust control over their time.